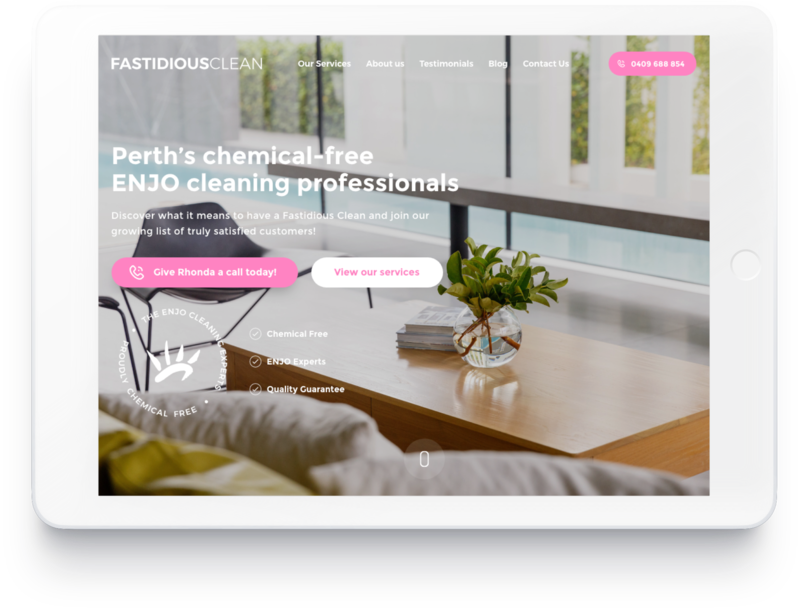 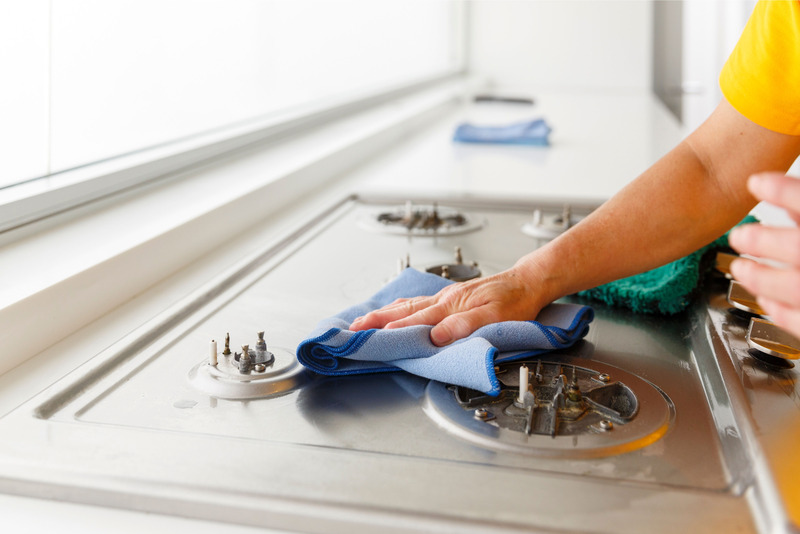 Specialising in ENJO products, Fastidious Clean is an eco-friendly and chemical free cleaning company. 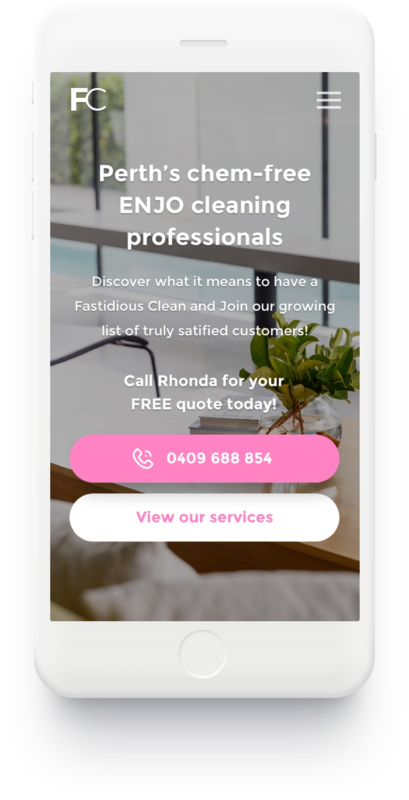 Rhonda's dedication to providing nothing less than an exceptional level of service simply cannot be understated. 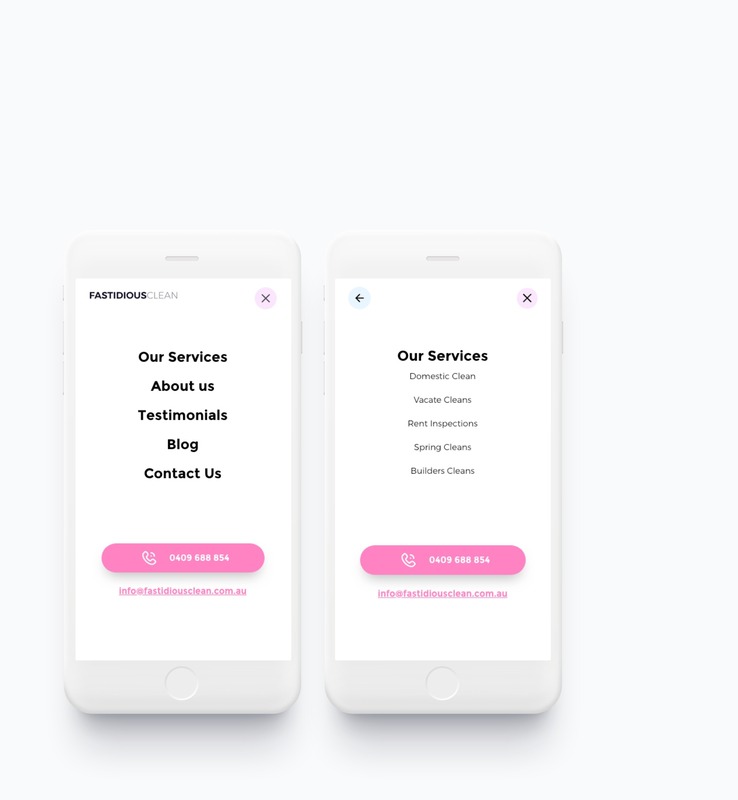 As a result, the company has flourished – developing a large list of loyal customers and brand advocates; who for a long time has been their primary form of marketing. 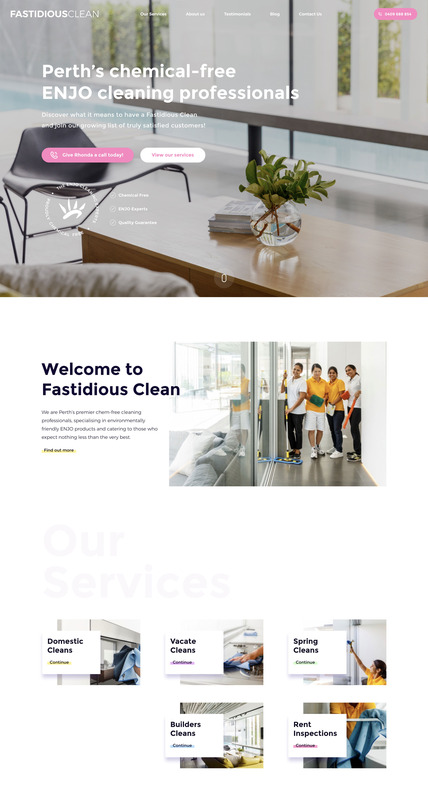 With the business performing and having realised the importance of their digital presence, Rhonda turned her attention to their site and enlisted our help to bring the Fastidious website in line with the level of service they provide.